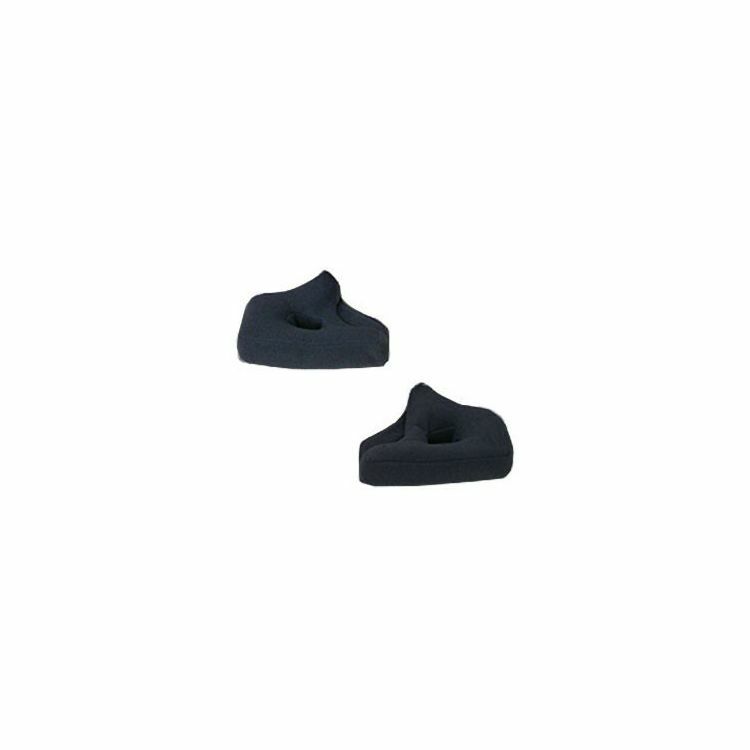 Replacement cheek pads for Bell Star helmets from 2010 to 2012 only. Cheek pads are interchangeable within shell sizes, ie. XS and SM helmets, MD and LG helmets, and XL and 2XL helmets.